We are committed to protecting your privacy. We will only use the information that we collect about you lawfully and for the purpose of providing life coaching and business coaching services (in accordance with the Data Protection Act 1998, and General Date Protection Regulations 2018). All your details are kept confidentially and not disclosed to any third party. We do not use your details for marketing or sell them to marketing companies. Information is used purely to help me deliver an outstanding coaching service and to contact clients and enquirers in the course of delivering that service. Depending on client preferences, I may communicate via phone, text, email, Voice Over Internet Protocol (VOIP) such as Skype, or other message services. Information is not used for any other purposes. I do not use any collected information for marketing purposes. I do not contact clients for marketing purposes. These are stored securely and in an anonymised state for 7 years after the completion of our coaching relationship. This is to comply with my business insurance requirements. Because coaching and coaching discussions have taken place, complementary session notes are treated in the same way as client notes – anonymised and kept securely for seven years to comply with business insurance requirements. Should any of the above situations arise, I will consult with the client where possible, and only share the minimum necessary information. In addition, I undertake Coaching Supervision as part of my continuous professional development. Although I may discuss professional coaching challenges and situations, this will never involve me breaching client confidentiality. All information is kept securely. Paper notes are kept in a locked cabinet; electronic storage is password protected. If you have undertaken coaching, I am required by my professional insurance to keep client notes for 7 years. These notes are anonymised and kept separately from contact data. After that time information is safely destroyed. Information entered into this form is not saved by the website. 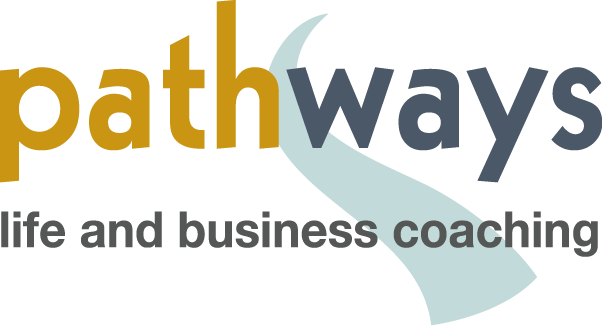 It is not used for marketing purposes, other than to contact you as requested, to arrange appointments and as part of the Pathways Coaching Service. You have the right to request all data and information held by Pathways Coaching/Andrew Leigh. This includes contact data, email and text conversations and coaching notes. If you are unhappy with how we’ve handled your information, or have further questions on the processing of your personal data, contact Andrew Leigh by emailing to info@pathwayscoaching.co.uk, or by phoning 0114 2486554.